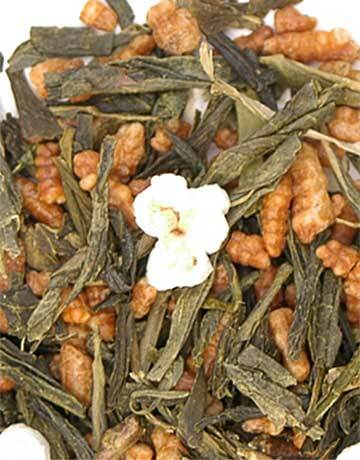 A traditional Japanese favorite, this refreshing blend of high grade Japanese sencha tea, toasted brown rice and puffed rice offers a light yellow infusion. 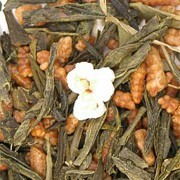 Some of the rice pops during the roasting process. 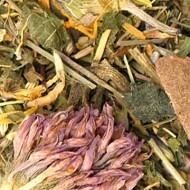 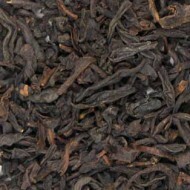 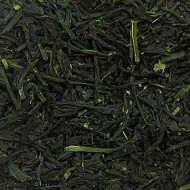 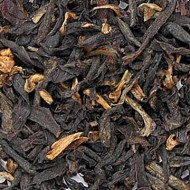 The slight hint of roasted rice flavor combines with the light, fresh aroma providing a pleasing light cup of green tea.